Shiny Penny!! Magnolia model offers 4 bedrooms 2.1 bath PLUS 1st flr Study/5th bedroom & Loft! This will not disappoint! Windows galore- this home boasts a 2 sty formal living rm w/ open concept to dining rm. Fantastic cooks kitchen opens to family room w/ gorgeous granite cntrs, 42 inch cabs,pantry closet, all appliances, island for additional seating, eat in table area w/sliders to backyard! 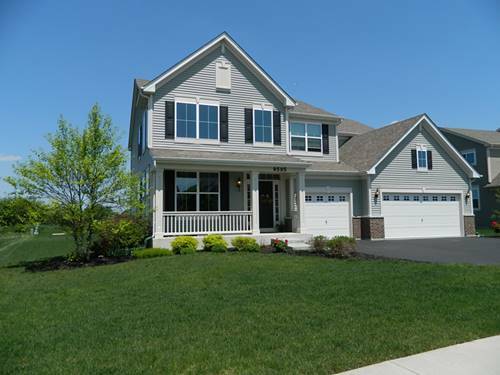 This home offers Stunning Du Chateau hardwood floors throughout first floor & main full bath! Upgraded lighting throughout! Master Suite w/vaulted ceilings, his/her closets, stunning bath w/soaker tub, double sink vanity, & separate shower! Premium lot that backs to farmland! Unfinished bsmt awaits your touches! 1st Floor Laundry! Prof. landscaped! 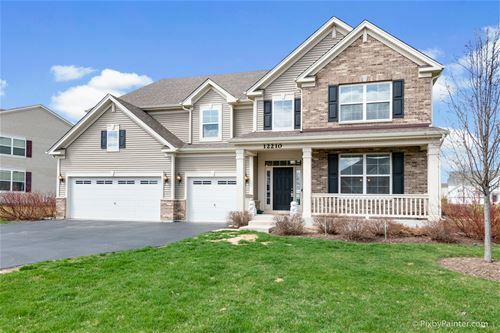 Enjoy this great community offering clubhouse,pool,water slides,kiddie area, lakes,tennis courts,party room,fitness center all close to Rte 47, I-90, shopping, & just minutes to new Centegra Hospital! 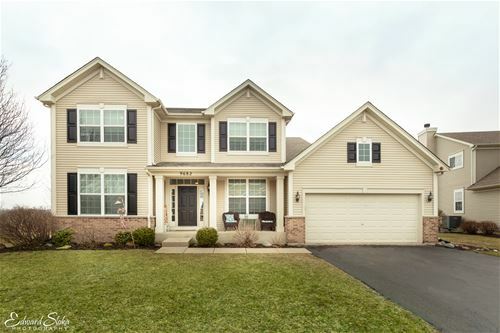 For more information about 9595 Kelley, Huntley, IL 60142 contact Urban Real Estate.